Father’s Day is just around the corner and there’s nothing more rewarding than being able to express your love for Dad on his special day. You can surprise him in any way you want, but here are some cool stuff I’ve found and would suggest you try if you want to make him happy. “Greatest Dad” certificate – There are really cool printables on the internet which you could choose from to make your dad feel honored. You can give him a certificate on which something like “This certifies that (your dad’s name) is the Greatest Dad on Earth” is written or printed out. I found some free printables online but I prefer making my own coupon so I can choose my own design and layout. Once you are ready with the certificate, put it in a frame to make the awarding more “official.” You can place it on his desk at home before he arrives from the office. It might make him cry a little. Newton watch – Yes, watches are very common, but they don’t get old, do they? I know some friends who give their fathers watches every single year. Turns out, their dads already have a collection of watches which probably sometime in the next decade will be valuable when sold as collector’s items. It is also perfect for grandfathers. If you are artistic, you can find an antique pocket watch or something. You can try choosing from those cool Newton watches online (I know Target has them)—they look futuristic and perfect for the age-defying dad! 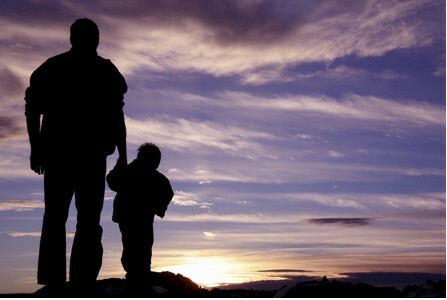 Tickets to a favorite sport or movie – It goes without saying—most dads love sports or movies, or both. My dad loves both so I usually just call him up so we could go watch something when we are both in the mood, and I do this no matter what day it is. I just feel like it’s extra special for those dads who don’t have much time off of work and their kids don’t always give them gifts. It will be perfect if you could buy tickets for the whole family. After all, father’s day calls for a celebration, doesn’t it? 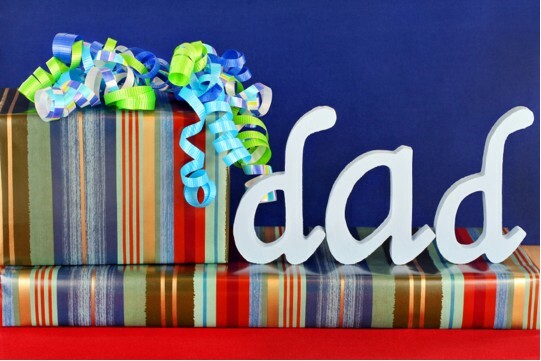 This entry was posted in Lifestyle and tagged Father's Day, father's day gift ideas, gift guide, gift ideas, Holiday.